The H R Company offers the full spectrum of services relating to sourcing top candidates for clients. These include advertising vacancies, shortlisting CV's, interviewing potential candidates and running reference checks on preferred candidates. Pre employment testing and more extensive checks can be arranged. 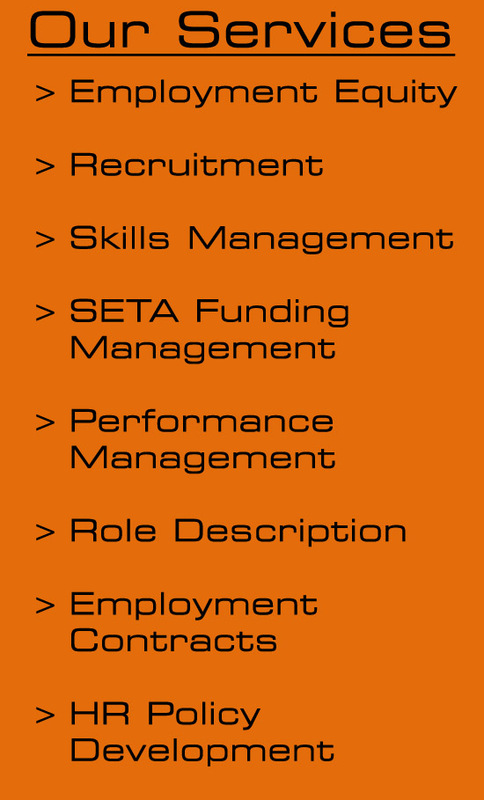 We currently have an extensive data base of applicants. We pride ourselves on closely communicating with our clients in order to best understand their needs in order to make an effective match of candidates to job requirements. We have a specialist division dealing exclusively with recruitment for the Food and Beverage Manufacturing Industry.